Held fortnightly every other Thursday This course is suitable for beginners as well as those with a bit of experience. This course takes place in my studio and with a maximum of five people. 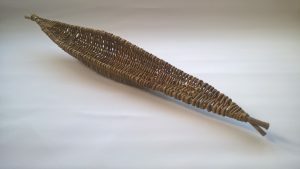 It is good for people who really want to know about basketry techniques, skills and materials. 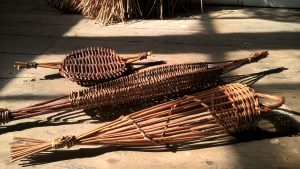 As well as being able to see first hand how the materials are prepared there is also a possibility of a trip to our willow growing beds if requested. 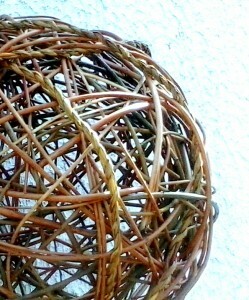 I also now have a library of basketry books full of ideas and possibilities in my studio for you to peruse during breaks. 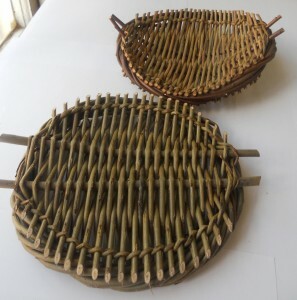 You will learn some basic weaving techniques and have the choice of making several small functional items like birdfeeders, trays and simple baskets or focus on using traditional techniques to make round baskets You will learn several techniques including randing, pairing, and waling. On the last day you will be able to make something of your choice using the techniques learnt. This will be discussed in class and there will be examples and ideas of what you can make available, or you can make something of your own design. 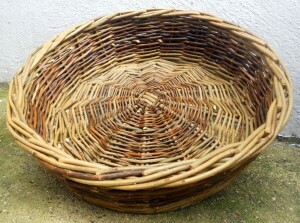 If focussing on traditional round baskets making you will make at least two round baskets and learn techniques for making a base, weaving the sides and finishing the border. 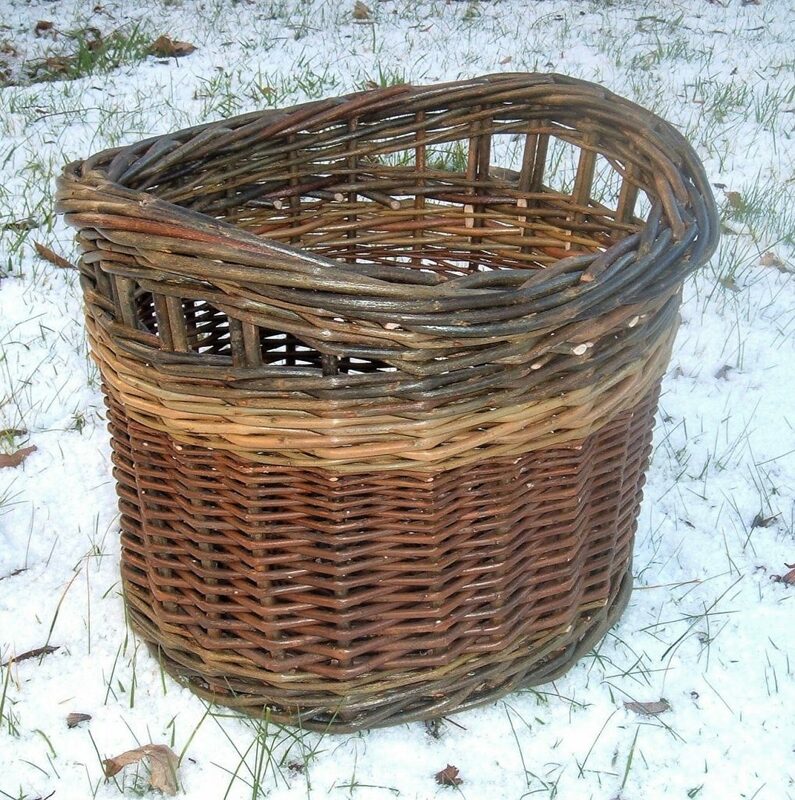 Handles or lids can be included on second basket. 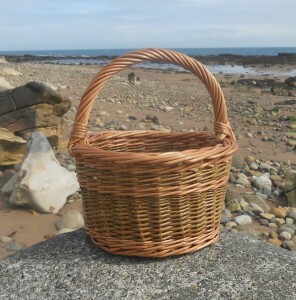 This will be an opportunity to learn willow basketry techniques from scratch if you are a beginner, or improve your skills and experiment if you are more experienced. 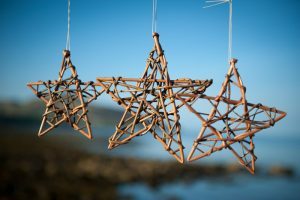 Cost: £180 for the three day course (Reduced rates for low incomes available) materials are included unless something large is made for your final piece in which case a small extra charge will be made.